The pedestrian was transported to Good Samaritan Hospital where he was pronounced dead, officials say. 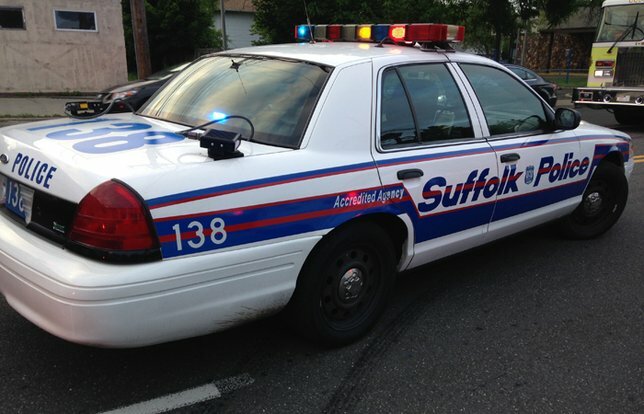 SCPD are investigating a crash that killed a man in North Babylon on Friday, December 8. North Babylon, NY - December 11, 2017 - Suffolk County Police First Squad detectives are investigating a crash that killed a man in North Babylon, New York, on Friday, December 8, 2017. Philip Laflower was driving his 2004 Chevy Tahoe southbound on Route 231 when he struck a pedestrian who was attempting to cross Route 231 at the intersection of Hunter Avenue, at approximately 5:50 p.m. The pedestrian, 65, of West Islip, was transported by North Babylon Rescue to Good Samaritan Hospital where he was pronounced dead. His identity is being withheld pending notification of next of kin. Laflower, 38, of West Islip, remained at the scene and was not injured. The investigation is continuing and the vehicle was impounded for a safety check. Subject: LongIsland.com - Your Name sent you Article details of "Suffolk Authorities Report Pedestrian Killed in North Babylon Motor Vehicle Crash"